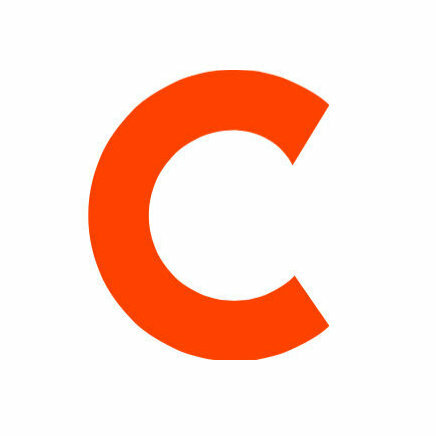 Samhita Mukhopadhyay will join Mic as editorial director and Celeste Katz will join as a senior political reporter, effective in January 2016. Mukhopadhyay was previously executive director of Feministing, and Katz was previously a columnist and political correspondent with The Daily News (NY). Join the political and social debate at Mic via Twitter. 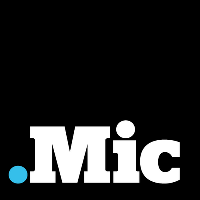 Thrilled to be joining @micnews as Senior Political Reporter in January, covering 2016 and more!